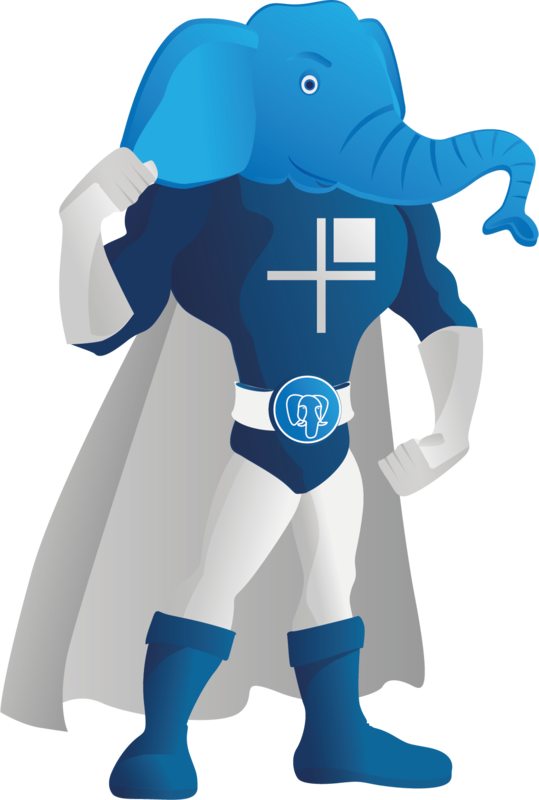 2ndQPostgres the enterprise grade PostgreSQL from 2ndQuadrant – is developed, maintained, and certified by our seasoned PostgreSQL hackers. It is available to 2ndQuadrant customers and includes carefully selected, quality-assured features that focus on performance, scalability, and operational reliability. These features are added through code enhancements with a light touch to make meaningful improvements while maintaining on-disk compatibility with open source PostgreSQL. The query planner and executor have been specifically tuned for partition efficiency and reduction of overhead for large partitions. Special attention has been given to reduction of locking levels. With 2ndQPostgres, you can attach and detach partitions concurrently allowing you to scale your operations without interrupting the flow of data. You can even attach or detach Foreign Keys on your partitions. Migrating databases technologies can be a daunting task, and the enhanced syntax in 2ndQPostgres is designed to ease the pain of such migrations. The syntax focuses on features like MERGE, statement-level rollback, and cursors with prepared statements and is designed to work with our Migration Tools to make database migration a smooth process. DBAs are constantly faced with the challenge of maintaining operational efficiency of their databases in line with business demands. Business demands are increasing by the day, and 2ndPostgres offers advanced features for DBAs to help them maintain the required efficiency levels for their operations. 2ndQPostgres hands DBAs the power to reduce their transaction log flood while maintaining the level of information they need, reduces lock levels including the ability to rebuild index without locking the table, and provides other tracing and diagnostic options. Replication is an essential element of any organization’s strategy for disaster recovery. Any gaps in the replication process translate into data loss in the event of a disaster. 2ndQPostgres strives to plug these gaps by enhancing both physical and logical replication. Also, with features like Fast Start Standby, it strives to allow standby nodes to start faster in order to reduce any possible replication lags. To request more information about our 2ndQPostgres please complete the contact form below and we will have someone contact you as soon as possible!